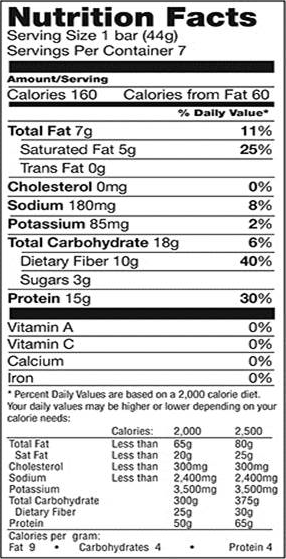 Almond Coconut (Low Carb): Protein blend (partially hydrolyzed milk protein concentrate, acid casein, dried egg albumen), maltodextrin, isomalto-oligosaccharide, cocoa butter, organic invert syrup, natural flavors (peanuts and soy), almonds, date juice concentrate, water, almond butter, coconut flakes (coconut, sodium metabisulfite), sea salt, coconut oil, agar, vanilla extract (water, alcohol, sugar, vanilla bean extract), monk fruit extract, tocopherols. 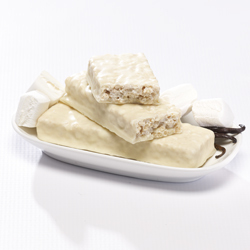 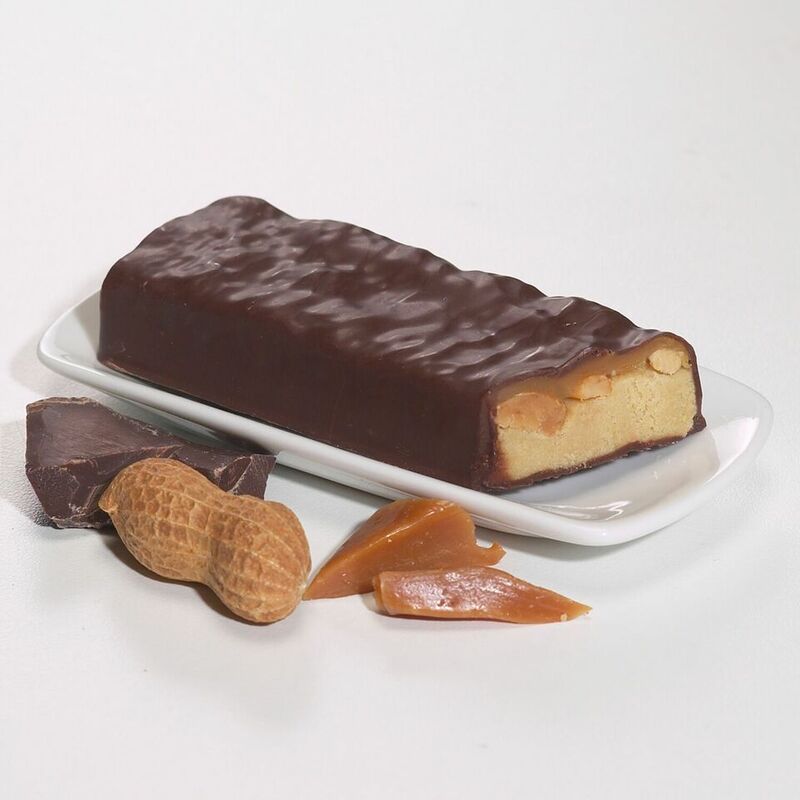 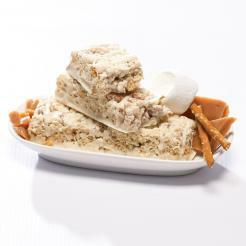 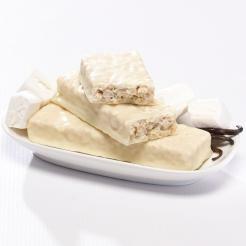 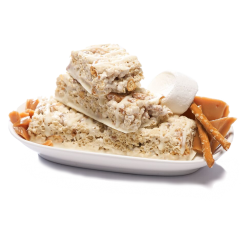 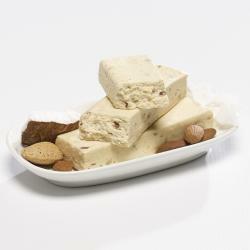 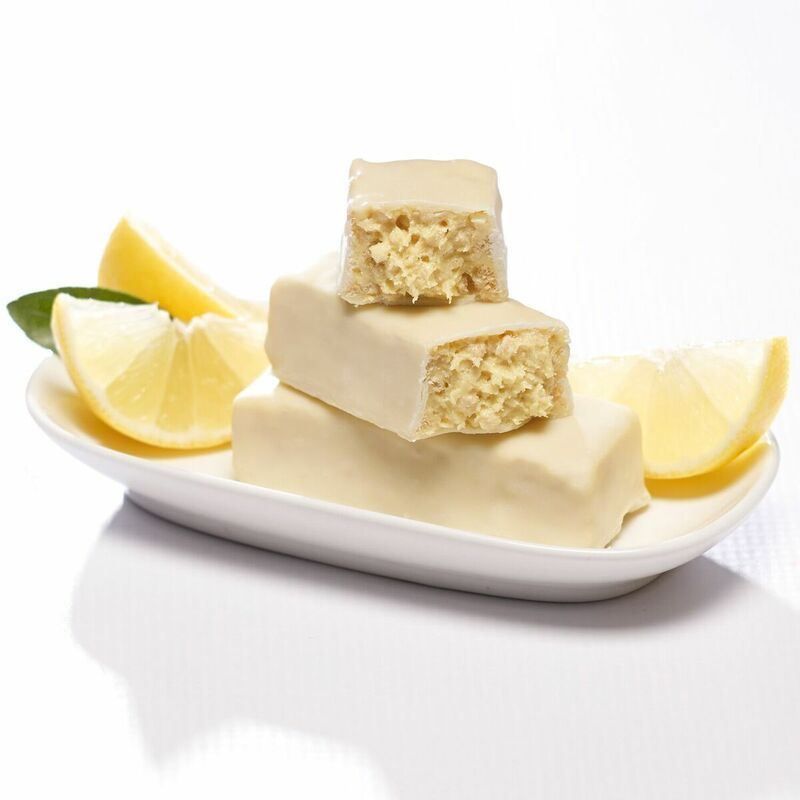 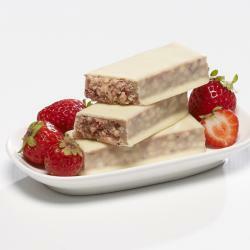 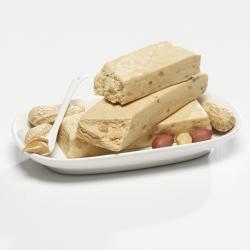 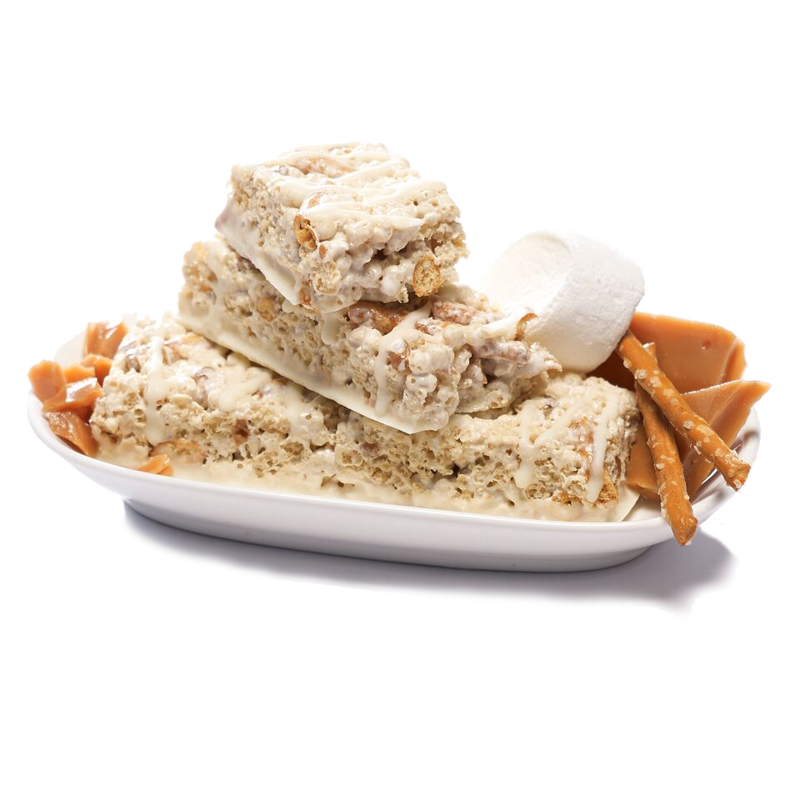 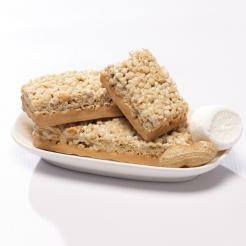 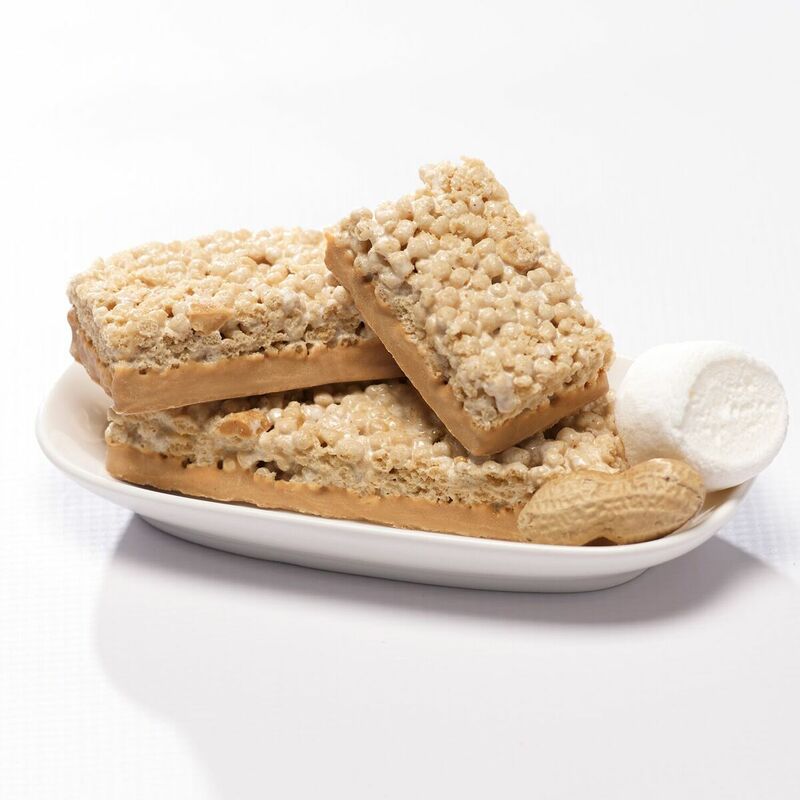 Peanut Batter Nougat (Low Carb): Protein blend (partially hydrolyzed milk protein concentrate, acid casein, dried egg albumen), maltodextrin, isomalto-oligosaccharide, peanuts, natural flavors (soy and tree nuts), organic invert syrup, date juice concentrate, water, peanut oil, peanut butter (dry roasted peanuts), partially defatted peanut flour, cocoa butter, sea salt, agar, monk fruit extract, tocopherols. 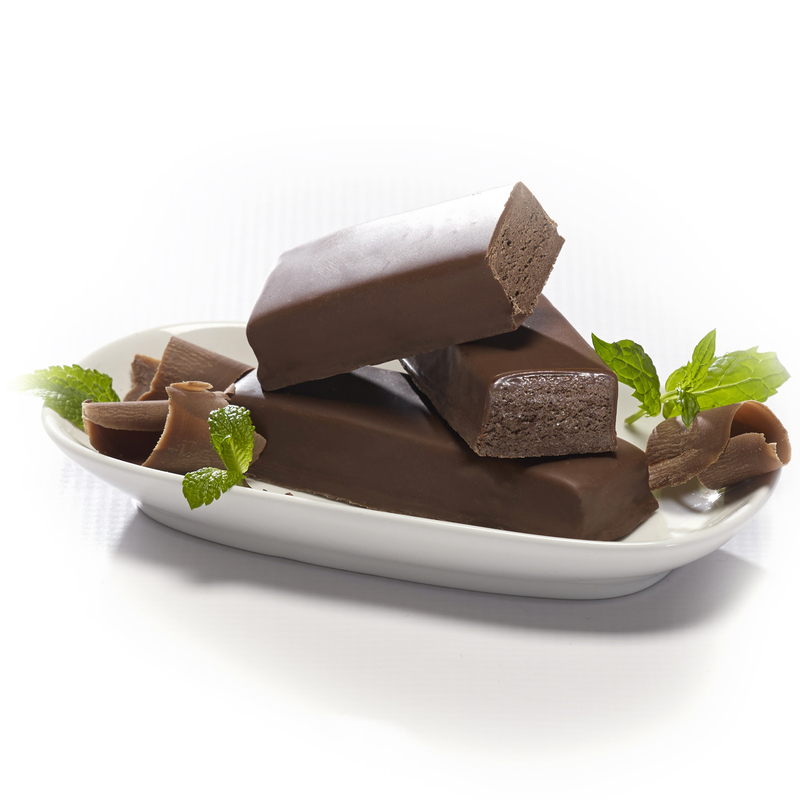 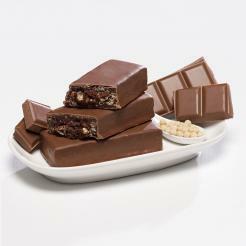 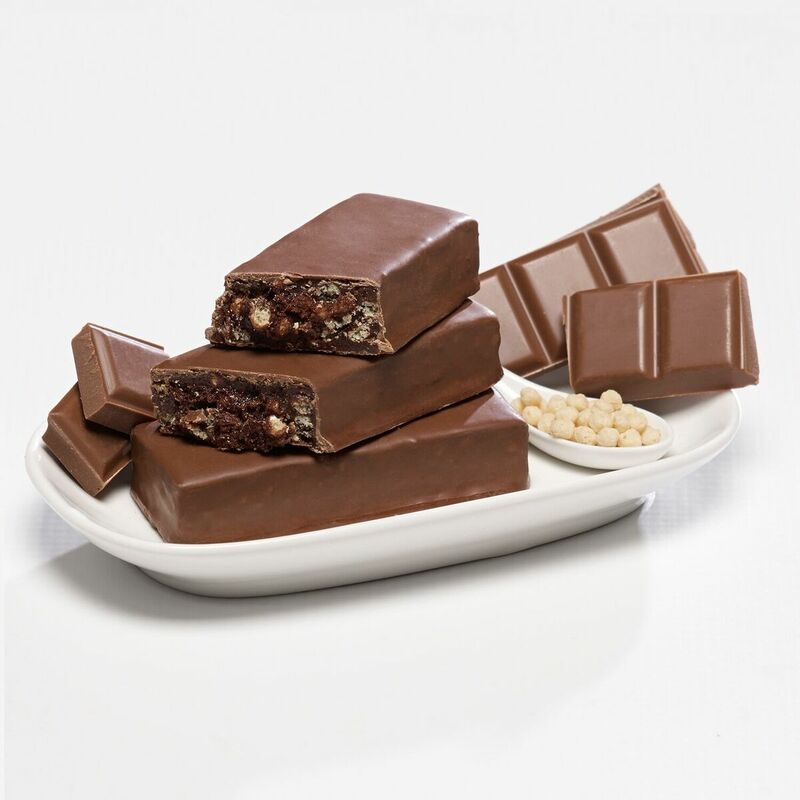 Cocoa Mint (Low Carb): Protein blend (milk protein isolate, acid casein, milk protein concentrate, whey protein concentrate, dried egg white), hydrolyzed gelatin, vegetable oil (palm kernel oil, palm oil, shea oil), polydextrose, unsweetened chocolate, glycerin, maltodextrin, date juice concentrate, isomalto-oligosaccharide, sorbitol, sugar, water, cocoa powder (processed with alkali), low fat cocoa powder, natural flavors, soy lecithin, agar, salt, sucralose (non-nutritive sweetener), tocopherols. 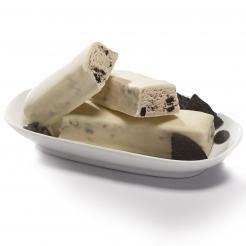 Cookies & Cream (Low Carb): Protein blend (milk protein isolate, acid casein, milk protein concentrate, whey protein concentrate, dried egg white), vegetable oil (palm kernel oil, palm oil, shea oil), hydrolyzed gelatin, polydextrose, glycerin, sugar, maltodextrin, date juice concentrate, isomalto-oligosaccharide, sorbitol, cocoa nibs, water, natural and artificial flavors, rice flour, yogurt powder (cultured non-fat milk solids), tapioca starch, cocoa powder (processed with alkali), corn starch, soy lecithin, nonfat dry milk, salt, agar, chocotate liquor, sucralose (non-nutritive sweetener), sodium bicarbonate, tocopherols.